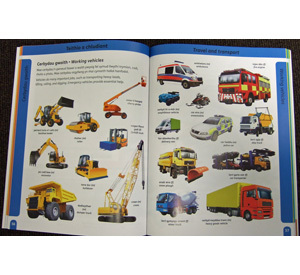 The Oxford Children's Welsh - English Visual Dictionary is packed with illustrations to teach over 1000 everyday and unusual words in Welsh and English and is aimed at children aged 8+. 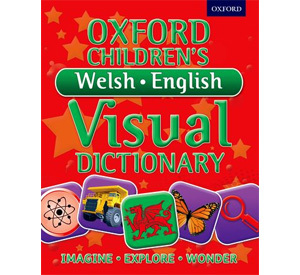 The Oxford Children's Welsh - English Visual Dictionary is suitable for beginners. 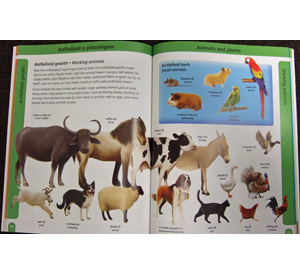 It is aimed at ages 8+ (Key Stage 2) but with its wide range of vocabulary would also be good for older children and adult learners.